At Brown and Holmes we are delighted to announce a further expansion, with the opening of an additional site on Anders, Lichfield Road Industrial Estate in Tamworth. The facility is conveniently located close to our existing premises and will house a new robot demonstration area and a dedicated apprentice training section as well as manufacturing, assembly, test and inspection facilities. Having refurbished and upgraded the unit, it gives Brown and Holmes an additional 9000 square feet of manufacturing space. 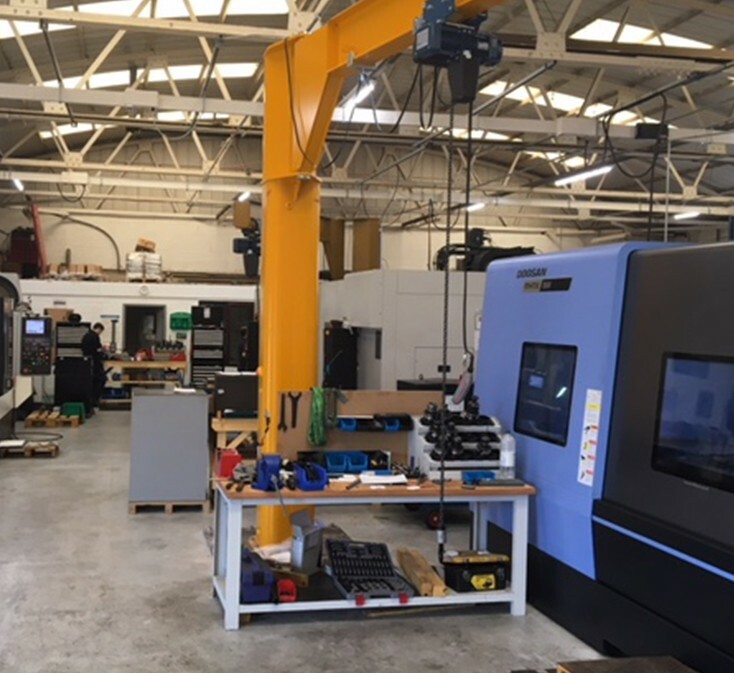 Investment in five additional machines has been made to complement our existing manufacturing of work holding equipment as well as equipment to provide a lifting capacity of 10 tonnes. To arrange a visit, please contact our sales team on 01827 63591.